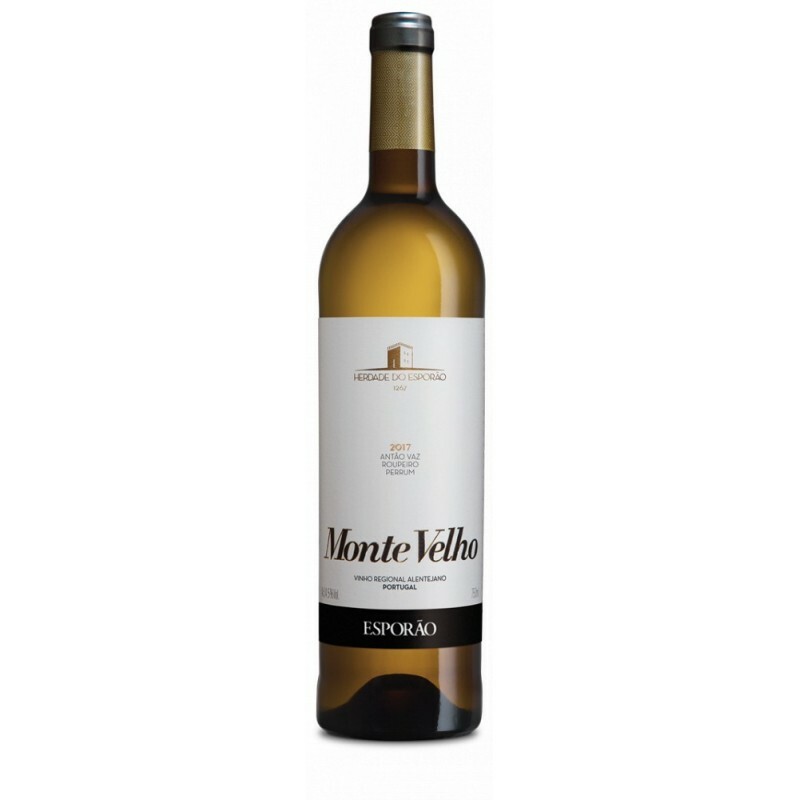 Tasting Notes Crystalline appearance, citrus color. Lemon notes and fresh and delicate white fruit. Firm, intense and balanced long finish that confirms the aromatic sensation. Vinification Fermentation with controlled temperatures in stainless steel tanks.